Mechanic Denver: What Does Brake Fluid Do? 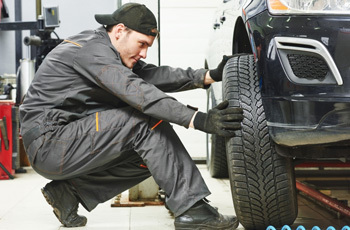 Your brakes may be the most important component of your vehicle. Without sufficient stopping power, your vehicle becomes a huge danger to yourself and others. And since brake fluid is essential to provide braking power to your vehicle, it’s crucial that there’s sufficient brake fluid in your hydraulic system to keep pressure on your brake pads. Here’s how your brakes work, and here is why it is essential that you maintain your brake lines and the brake fluid level within those lines. Brakes are actually rather complex contraptions in modern vehicles. Since our cars weigh multiple tons, it’s imperative that the braking system is powerful enough to bring the vehicle to a halt at a moment’s notice. Here’s how your braking system works. First, of course, the driver of the vehicle presses the brake pedal. This, in turn triggers a piston to compress within a brake caliper. That compression raises the brake fluid pressure within the brake hydraulic system. The brake fluid pressure, in turn, compresses the brake rotors, which press on the brake pads. With enough friction, the brake pads slow the wheel and the vehicle. The importance of brake line maintenance is a bit of a no brainer. If you note a loss in braking power, it’s unsafe to drive your vehicle. Have it towed to a nearby auto mechanic for work. Brake fluid also deteriorates over time, so you should schedule regular brake fluid flushes. Your owner’s manual will inform you as to the frequency at which you should have your brake lines flushed (Vehicles often require a brake line flush every couple of years.). If your brake line has sprung a leak, you’ll need to have the hydraulic piping replaced. A brake line leak can cause immediate loss of braking power; once again, don’t drive your vehicle if your brakes are inoperable or weakened. What Does a Brake Line Failure Feel Like? If you have a brake problem, your dashboard should display a brake light warning. With a brake line leak, low levels of brake fluid, or brake fluid that has broken down, you will notice that your vehicle loses much of its stopping power. 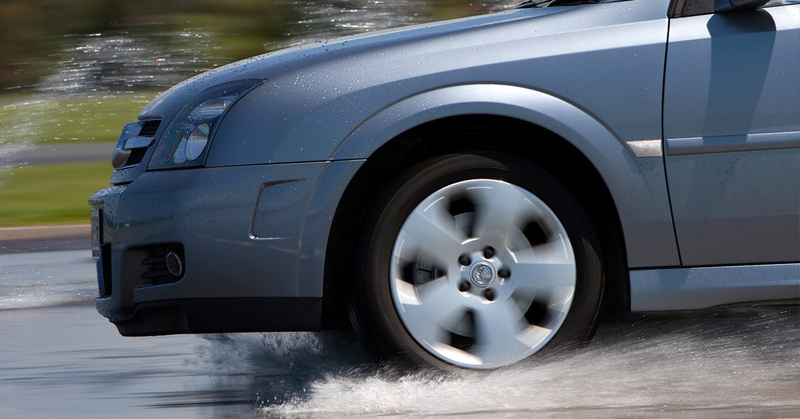 With a slow fluid leak or slow fluid deterioration, your braking power will slowly weaken. With a full leak, you could lose braking power almost instantly. Brake lines can break with a blunt force (e.g. a rock flung from a tire). They can also simply deteriorate over time. Brake line joints, and rubber hose brake lines simply weather and wear. Once again, if you experience brake failure, do not drive your car. If you’re braking system isn’t operating as it should, or if you simply need regular brake maintenance, seek out a professional brake mechanic. Driving without fully functional brakes is incredibly dangerous. It’s also dangerous to perform brake work if you aren’t experienced and knowledgeable. Leave your brake work to a professional. If you’re here in Denver, stop by Urban Autocare! Book an appointment today!